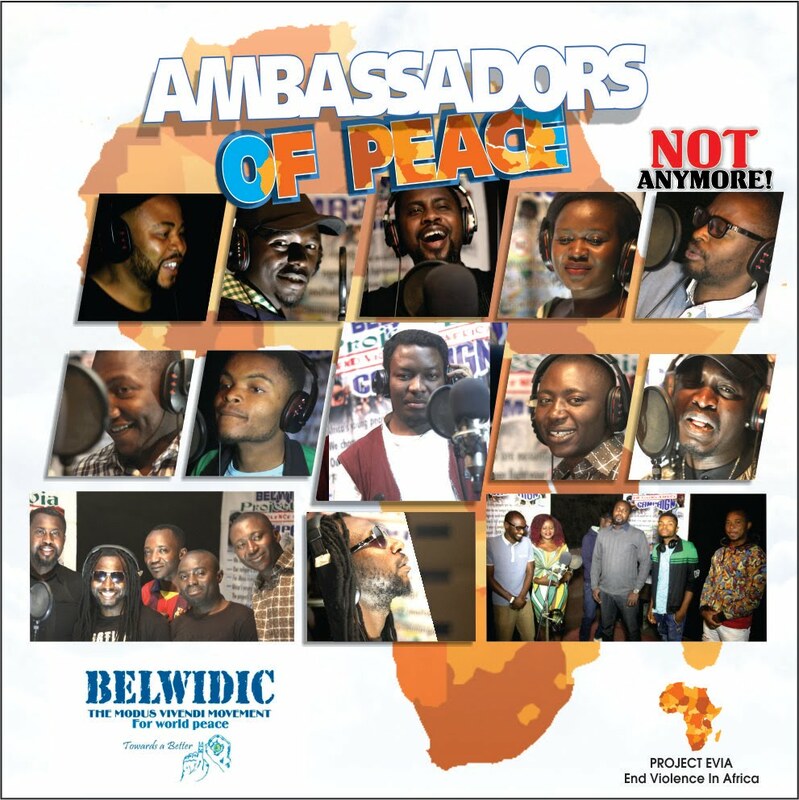 So we had these 11 great musical minds and peace ambassadors, come together in the city of Jos, to do a cross cultural and inter language song on peace for the BELWIDIC #ProjectEvia End Violence In Africa campaign project and it was just too awesome. We love you guys and we appreciate you so much and we are still loving and singing the song. - We Africa's young people are no surrogates or war machines for anyone not anymore. Here is the video shoot of the studio recording of the full song and watch out for the main video. In the city of Jos Nigeria.